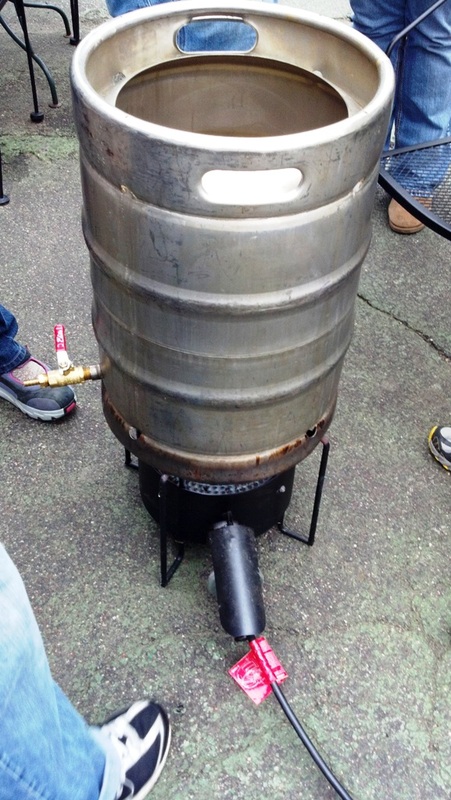 Homebrewing has become of passion of mine since 2009. 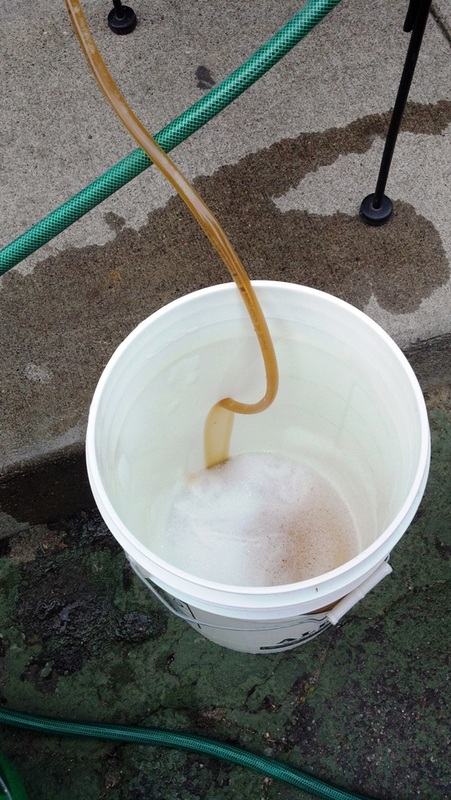 My very first batch, like most, was a simple extract with specialty malt steeped. It was a kolsch, if I remember correctly. It was a single hop addition, nothing too fancy, but it was made by these hands. 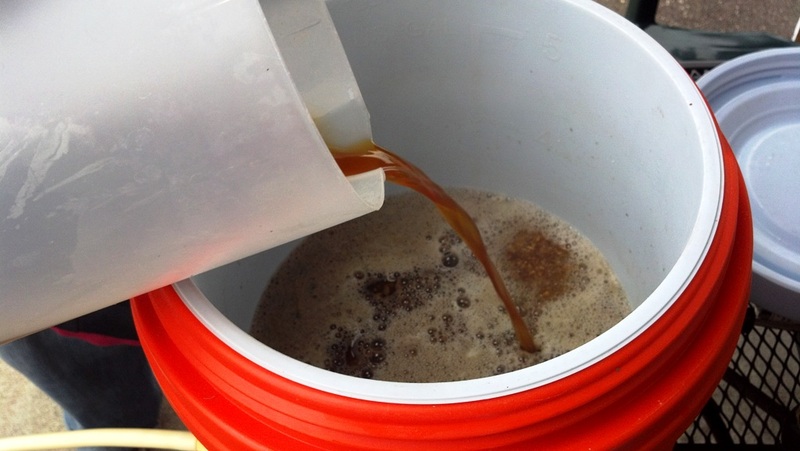 I wanted to get into homebrewing to see the process, be the process, and ultimately drink the process. I got my equipment from a person selling off his hobby. It was a stroke of Craigslist luck. A hundred dollars and boom, I’m brewing. Very exciting. 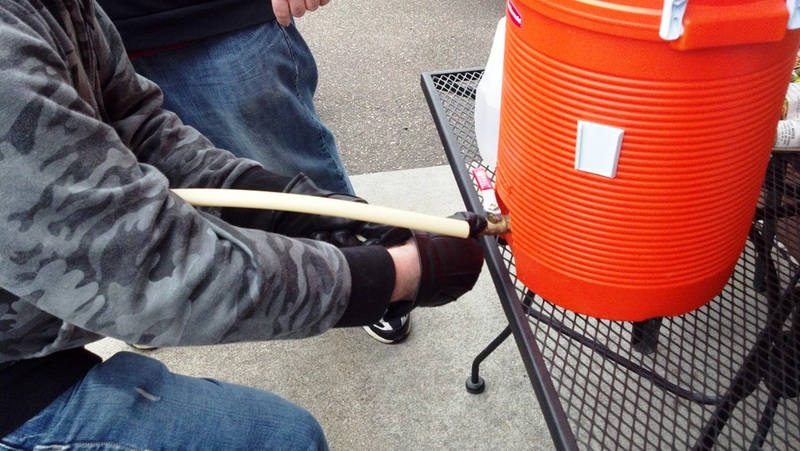 So a trip to a local homebrew supply store, a few youtube videos, help from an experienced brewer and the fun begins. It was a good brew. Not on par with the commercial examples but palatable. In a short time I made the transition to a partial mash setup. 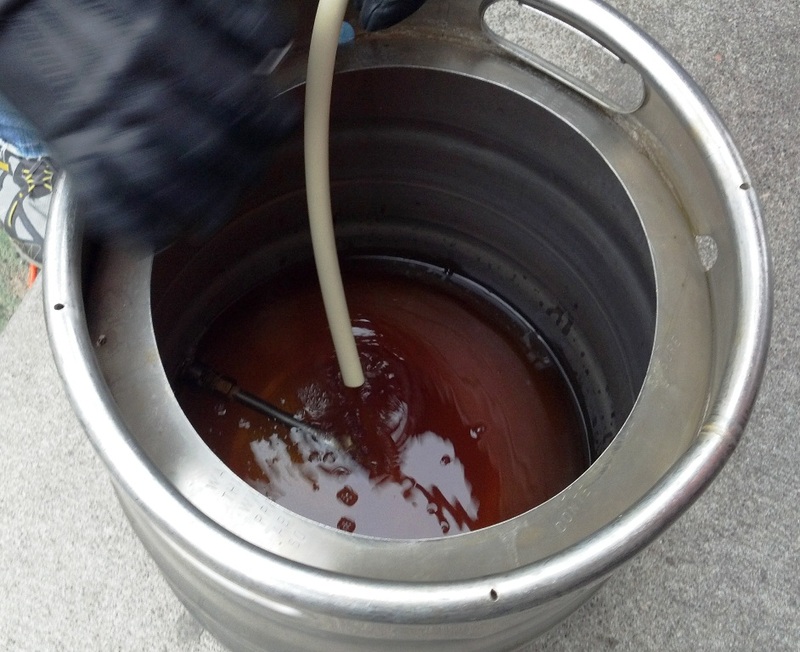 At the time I figured it was a great way to improve my beer at a minimal cost. More work was involved and it became my gateway into all grain, which is now my usually brewing process. 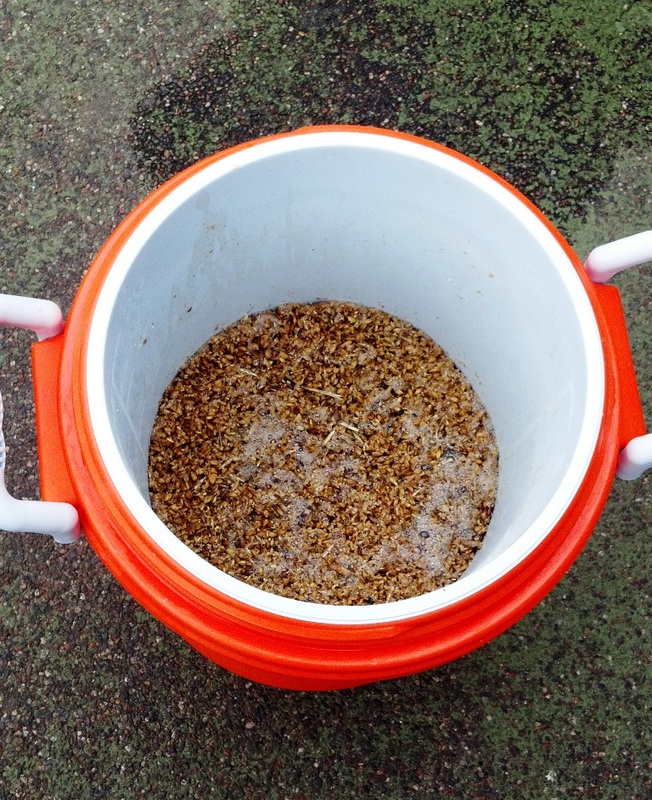 Partial mash allows you to get more flavor and control over your beer without the investment into an all grain setup. 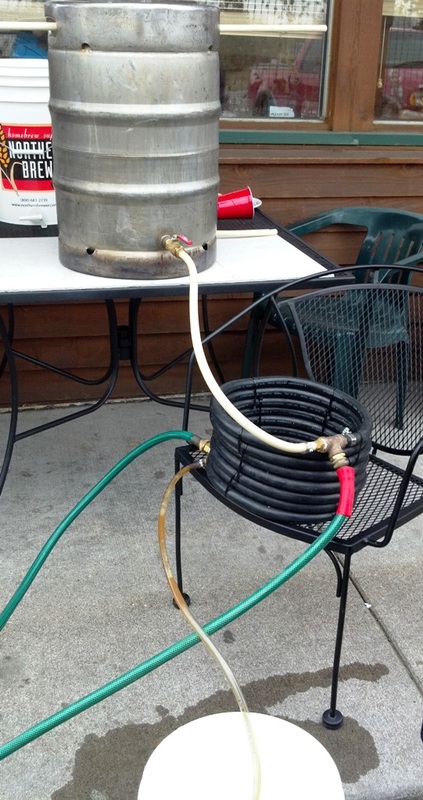 A simple, cheap, three to five gallon cooler and a false bottom or boil bag and you’re in. 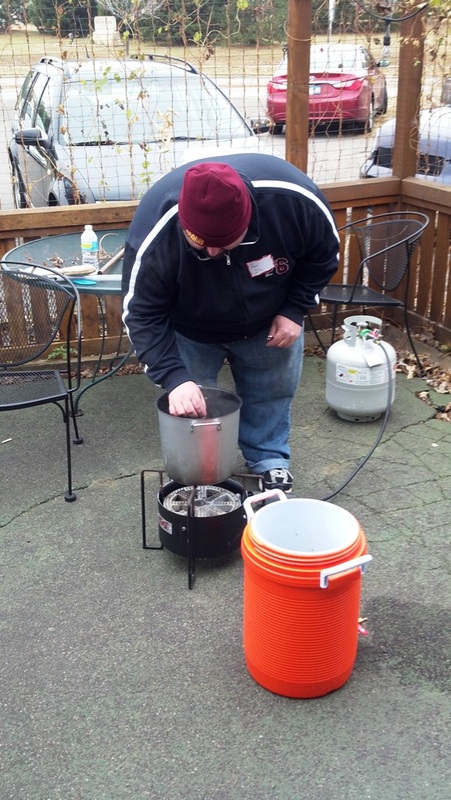 November third was AHA Teach a Friend to Brew Day at the amazing Barley John’s Brewpub. I brewed an English Barleywine style Burton Ale. It was a recipe that I lightly based on Schells’ example of the strong Burton in their Stag Series. Burton Ale was at one time one of England’s top 4 draught ales. Created in the Burton Upon Trent area of England, a region famed for their exceptional brewing water. The water has a perfect mix of water salts that accentuate the hop and malt profiles. 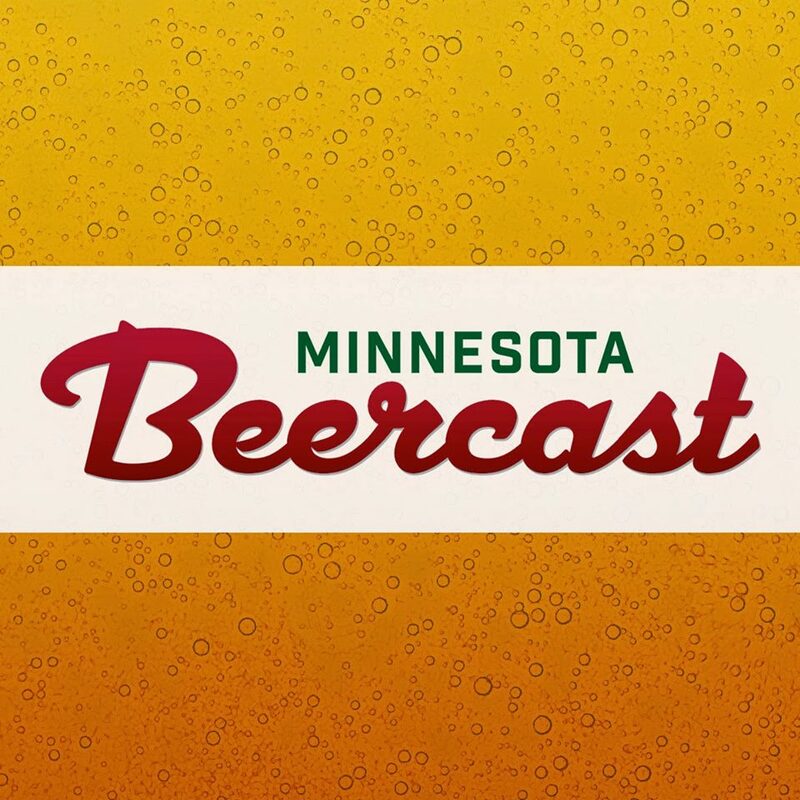 It was a beer style that basically went extinct not long after WWII. The fame of Burton ales gave rise to the English euphemism “gone for a Burton”, meaning to have been killed—a World War II humorous suggestion that a missing comrade had merely dipped out for a beer. It is similar to an English IPA with a slightly sweeter profile but well hopped. I enjoyed the Schells’ version greatly. 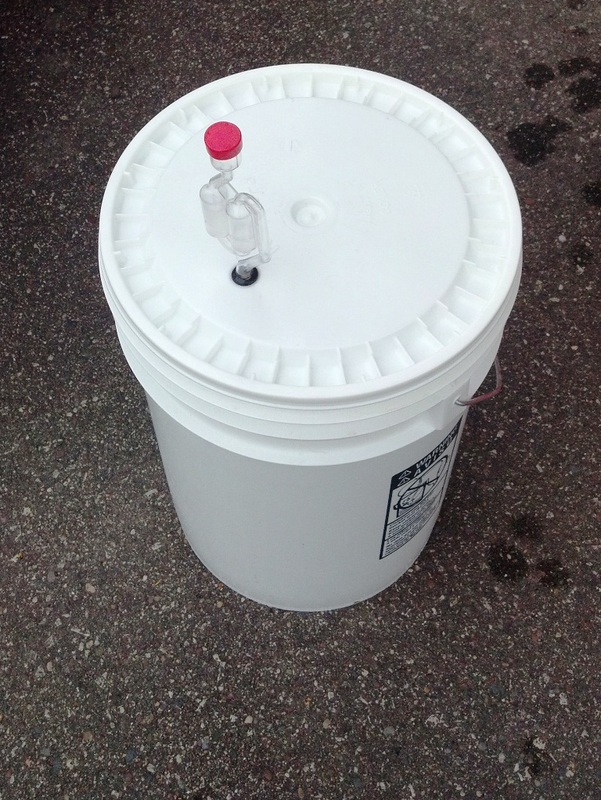 The following is my process for doing a full 6.25 gallon boil to achieve 5 fermentable gallons of wort. 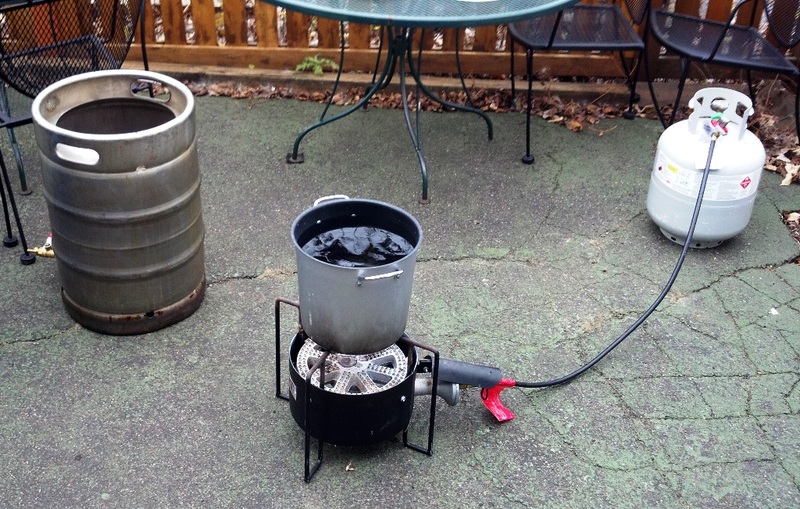 In this photo I am heating the strike water or mash water. This is the initial volume of water that is added to the grain. I heated to 164 degrees to reach a mash temp of 150. Water volume will be determined by how thick or thin you want the mash. A good staple number is 1.25 quarts per pound. I thoroughly stirred in the grain so it’s fully hydrated. Typically I mash for 60 minutes. I’ve read that most conversion of the sugars complete in 20-30 minutes, but for complete conversion just wait for 60 minutes. 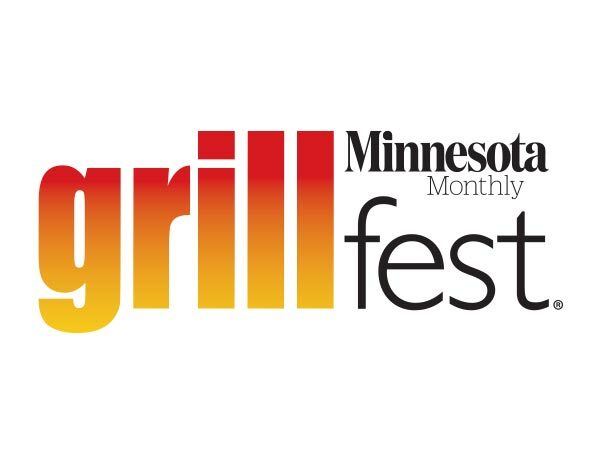 This will ensure you don’t miss out on any of that tasty wort. Cooler mash temps will take longer (149-147) and will be more fermentable with less body. Higher temps (154-158) will be less fermentable and create a richer and fuller body. I wanted a lower final gravity so I mashed cooler. These photos show a process called recirculation or vorlauf. This clarifies the runoff and sets the grain bed as a filter. You want to keep as much of the small grain pieces in the mash tun as possible. 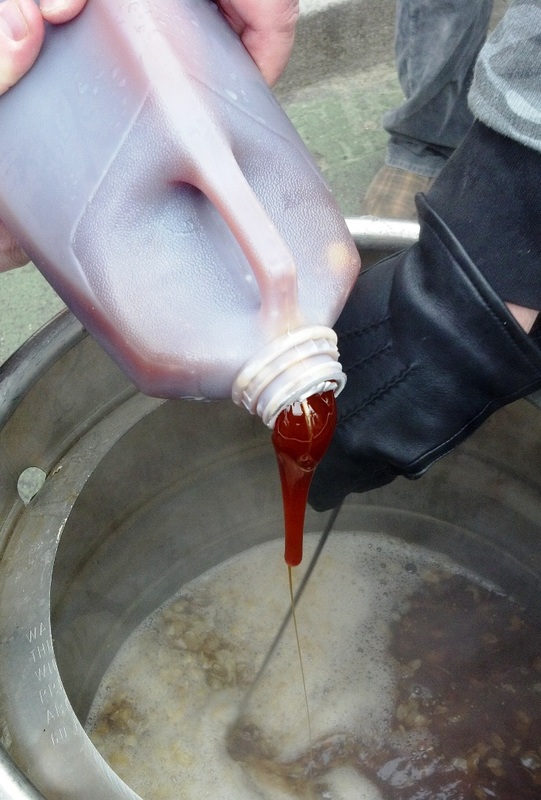 This will give you cleaner, clearer wort. I typically run out 1-2 quarts slowly return it to the mash tun. Doing my best not to disturb the grain bed. Do that same thing 1-2 more times. Run off the wort at about half valve open. Slow and steady. I already prefilled my kettle with about half my water to reach 6.25 gallons. I have emptied the mash tun. I am checking the temp of the Sparge water. Sparging will grab the last remaining amounts of sugars in the grain. It also stops the conversion process by reaching a temp of 168-170. I find heating the water to 185 should be almost perfect. Thoroughly stir again. Cap the mash tun for about ten minutes. Then recirculate again like before. Runoff half open again. Too fast could cause a stuck sparge and very slow run off. At this point it is pretty much just like an extract brew. 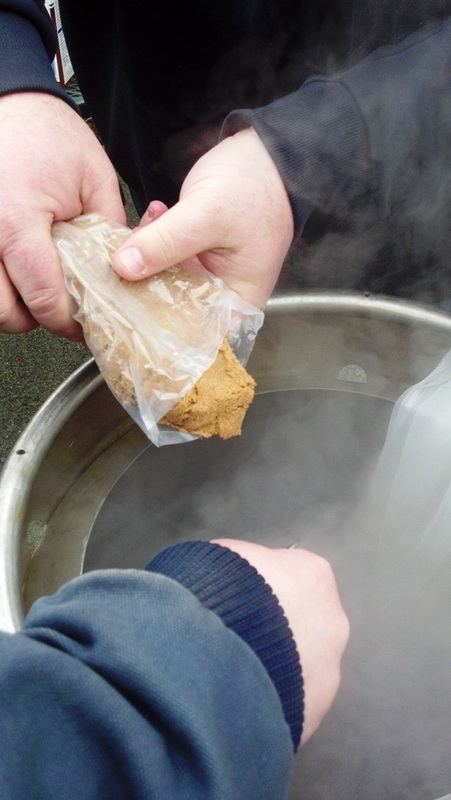 Heat the wort in your kettle till it reaches a boil. Remove from heat and add your extract (whether dry or liquid). Return to heat. Bring to a boil. Add bittering hop. 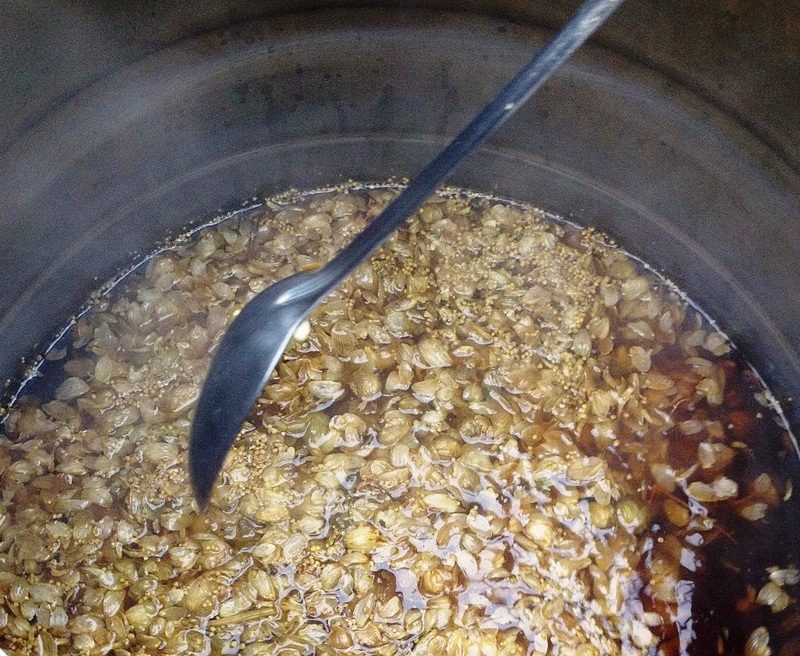 From this point you can add any additions of hops, extract or sugars. I personally have a boil bag device for pellet hops. Helps to keep 95% of the hop chunks out of my beer. Cheap and easy to make, but not required. Your boil is complete. Now, the ever-important wort chilling process. Most of you are likely aware of this. 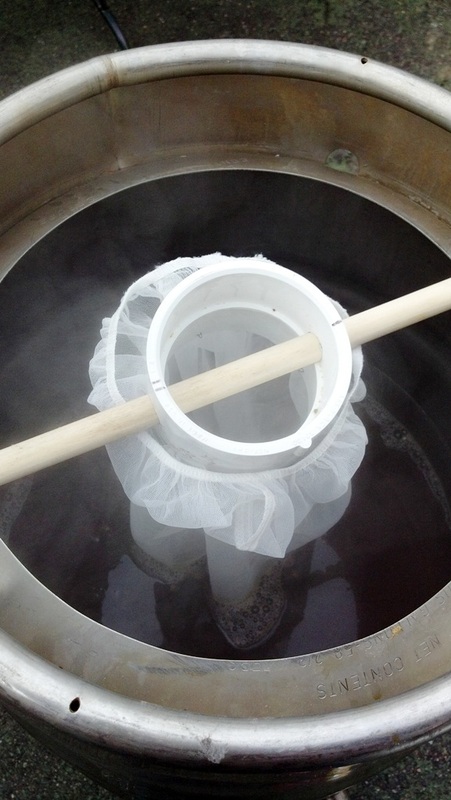 Whether it’s ice, immersion, plate or counterflow (shown), this is important to reach a safe temp for your yeast. Ideally you want to be below 80 degrees. I prefer to be in the low 70s to the upper 60s. 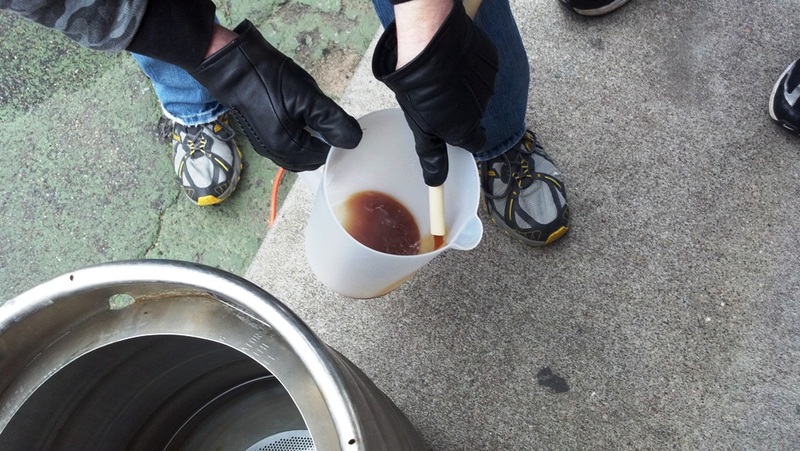 Run off the wort into your sanitized (very important) fermenter. Pitch your yeast. Cap or cover your fermenter as usual and patiently wait. Tasty beer is on its way! Cheers and happy fermenting!